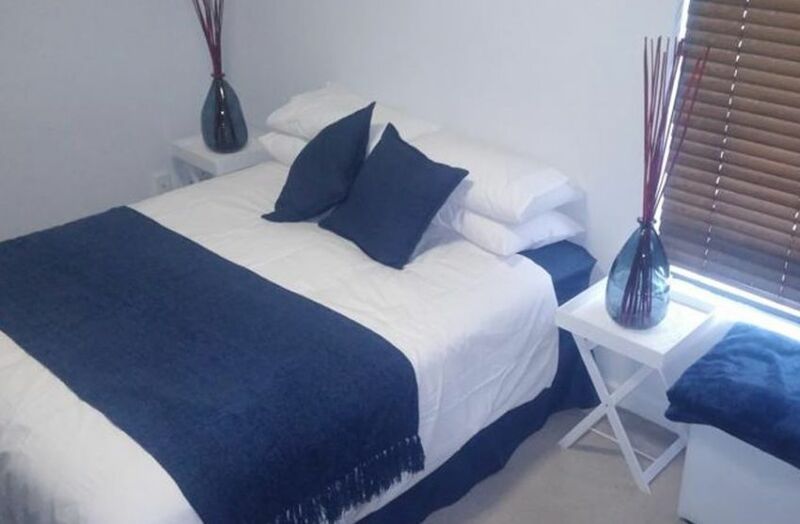 The Breakers is a lush, self-catering, 2 bedroom holiday apartment which is the ideal haven for holiday seekers, including all that you could need. 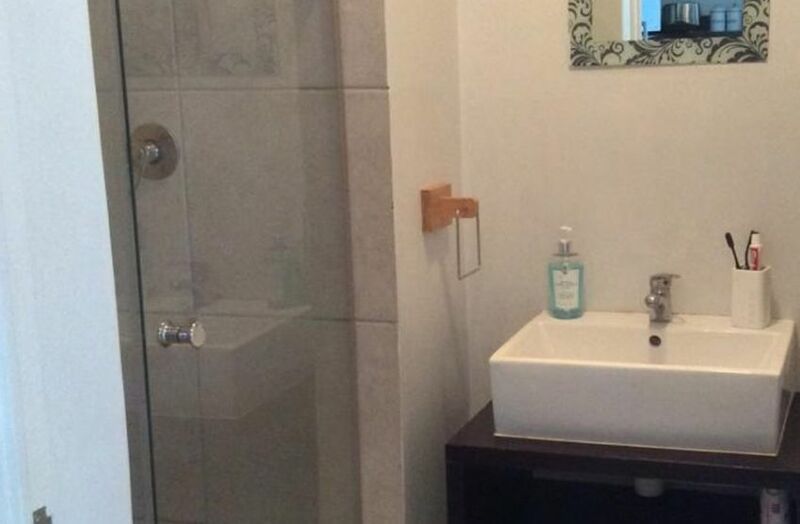 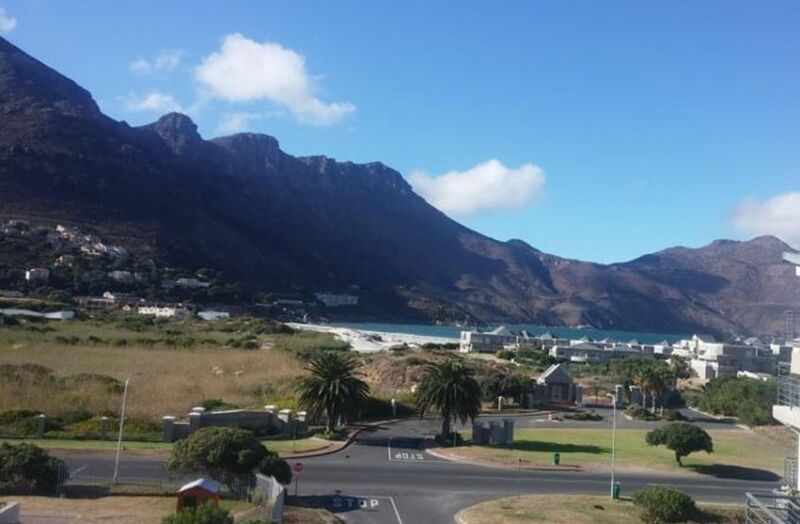 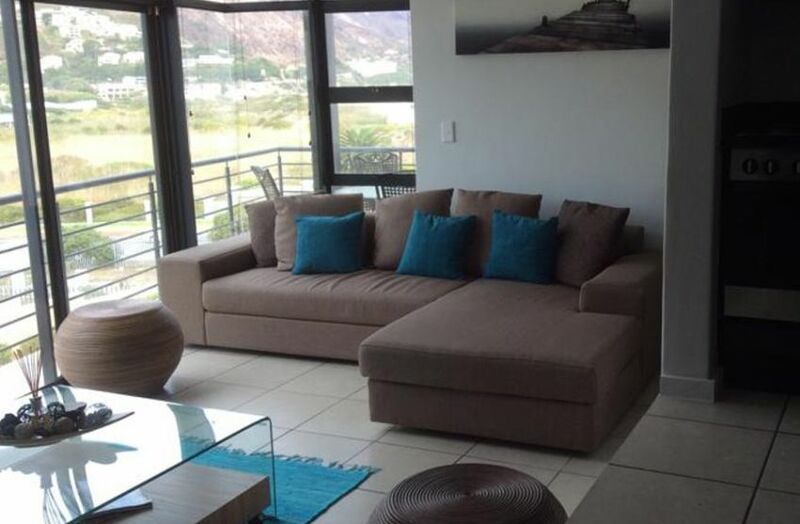 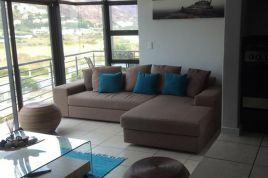 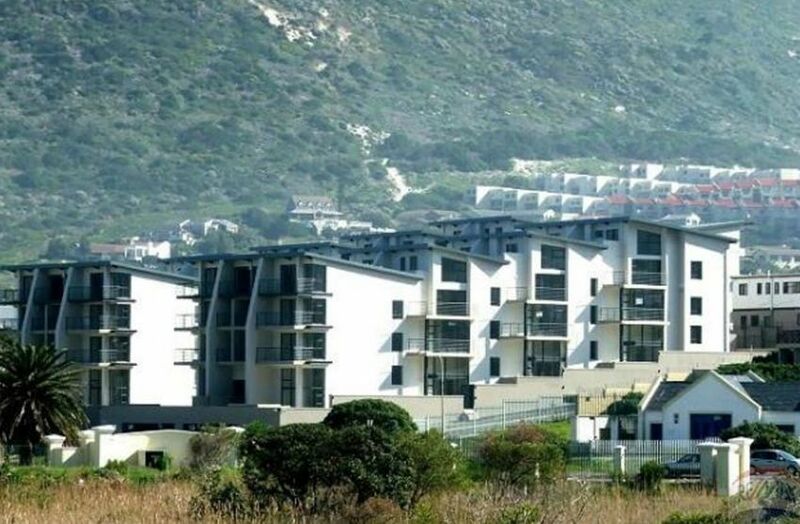 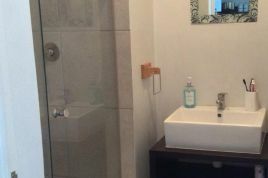 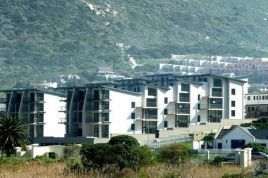 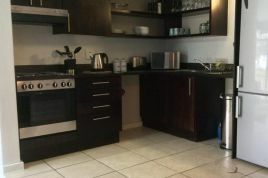 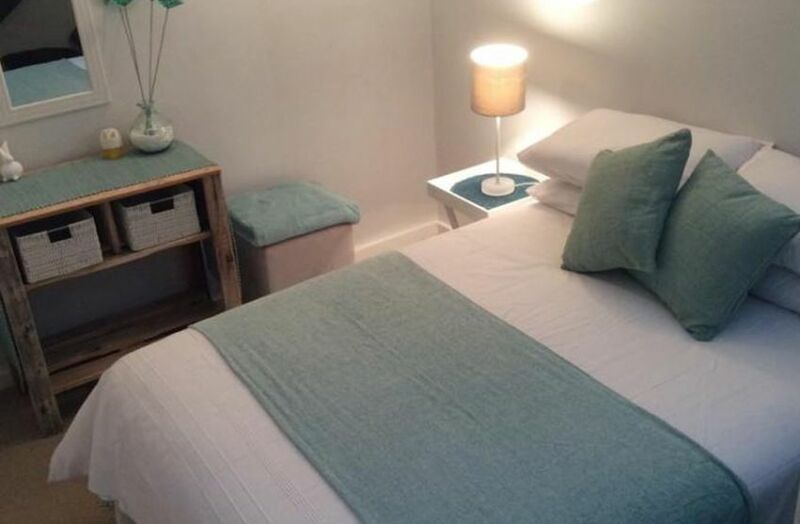 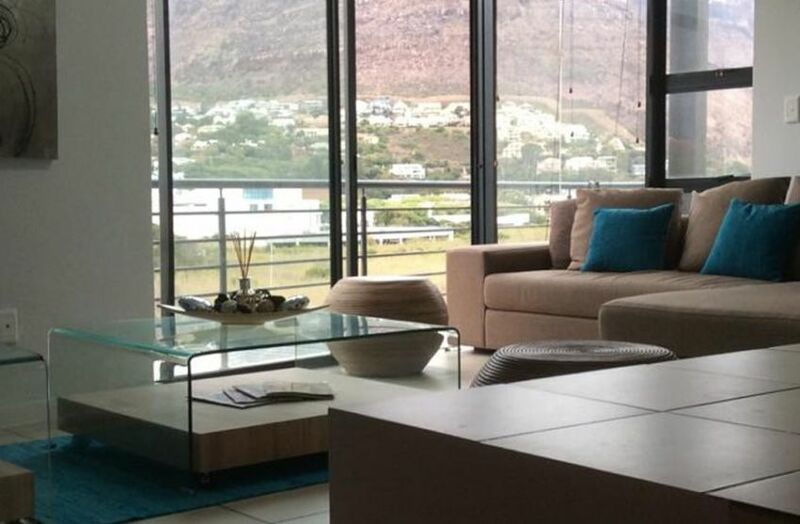 This apartment is situated in Hout Bay and is within easy walking distance to the beach, stores, restaurants as well as the harbor. The bedrooms with queen beds are divided across the open plan apartment, with the one down stairs and the other on main living floor. 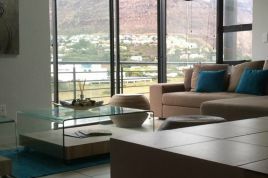 From the living area, open the full height sliding doors to step into the balcony. 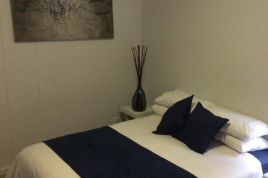 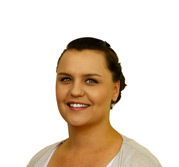 To complete this holiday package, the apartment features an alarm and 24 hour security. There is also a laundry room available for your convenience.